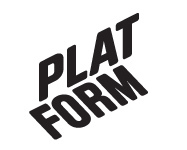 January 2017 – Platform r.f. Platform and Filmverkstaden collaborated in organizing an end of the year event at the old soapfactory in Palosaari. 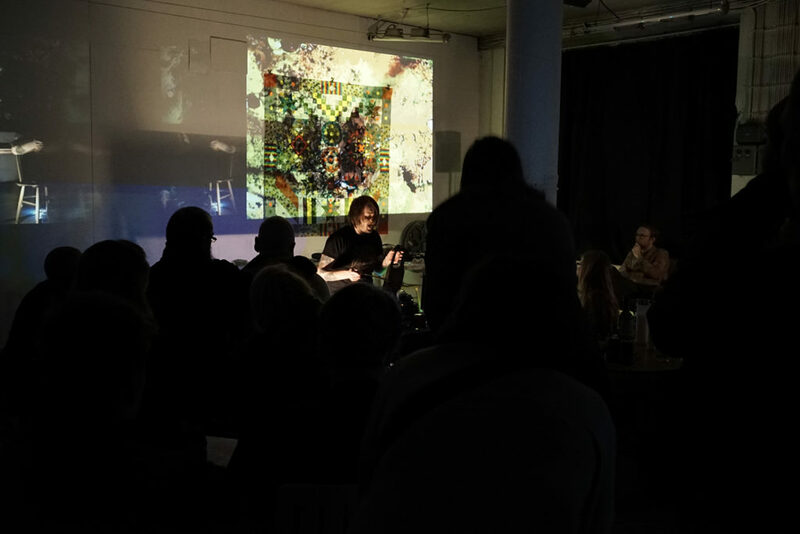 The night was full packed with great music, visuals and screenings by Filmverkstaden. The event was also a celebration for the old factory, as it will be demolished in the near future.